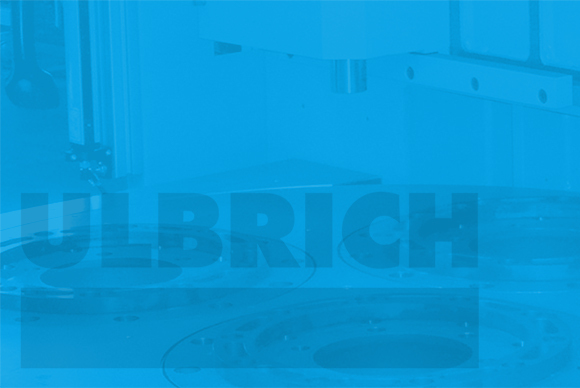 Our focus in mechanical engineering is based on the performance of qualified engineers and mechatronics engineers in the areas of presses and testing machines, hydraulic components and hydraulic systems. The production of high-quality components in these areas is our specialty. Together with our customers, we develop innovative hydraulic systems and machines to strengthen the productivity and competitiveness of our customers. We believe in: changing the customer-supplier relationship into a mutually beneficial partnership. Standards: Provide customers with solutions that increase productivity and competitiveness, while ignoring environmental and safety issues. 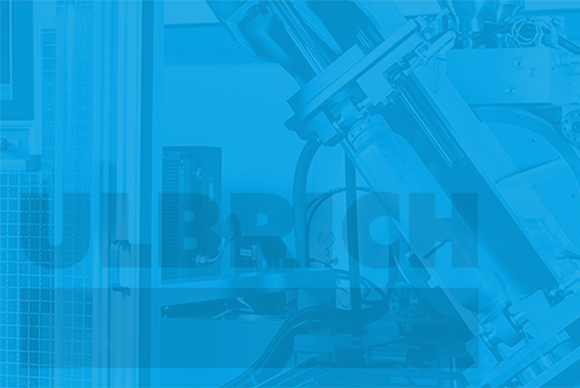 Strategy: To strengthen our reputation as a supplier of high quality industrial products and customized solutions. Employees: Highly qualified sales and technicians, whose motivation comes from the everyday desire to learn, improve and modify our responses to the requirements of the customers and the market. 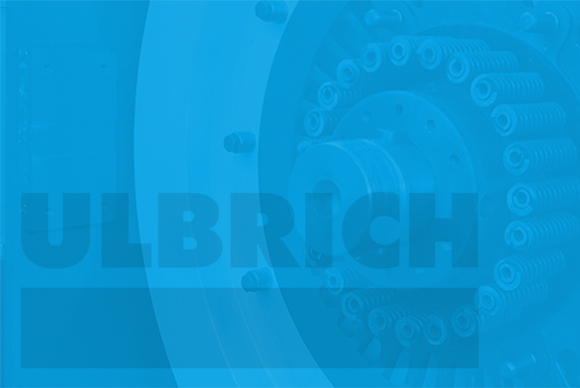 R & D Team: Ulbrich is an expert in the design and manufacture of hydraulic systems. Our products are used all over Europe and we are a leading supplier of spring, shock absorber and other test equipment for the railway industry. We have successful partnerships with global suppliers and can thus make our contribution to the profitability of our customers.